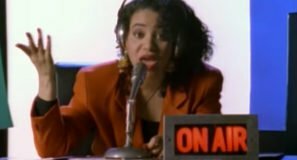 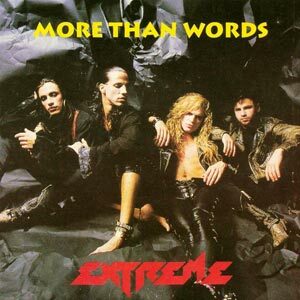 Extreme – More Than Words – Official Music Video. 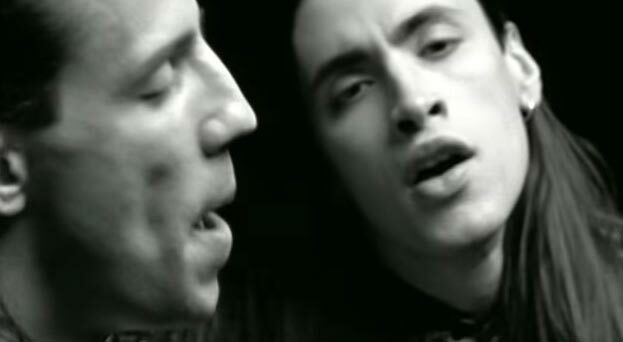 “More Than Words” was written by Extreme’s members, Gary Cherone and Nuno Bettencourt. 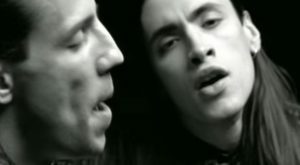 The song was released as the third single from band’s second album “Pornograffitti” (1990). 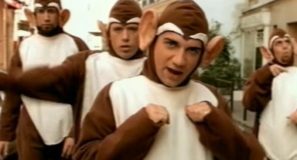 The single was released in March 1991 hitting number 1 spot in the United States, Canada, Belgium and the Netherlands. 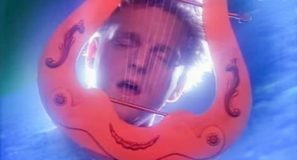 It reached the top ten in many other countries, including #2 in Australia and the UK.